Creativity is all about perception. Unleashing your inner creative side and allowing your wildest imagination to be captivated by the unexpected. Allow your mind to run freely without limitations. See above the horizons and look at your home as a blank canvas. Put the functionalities aside and get your creative juices flowing. Your house should feel like a place that you call home. Somewhere that reflects your personality, style and taste. However trying to create this look can feel like a never-ending battle. What style am I looking for? How do I want to feel in the space? What’s the intentions of the space to be used for? What is the first impression I am looking for when a guest steps into my home? Here are 7 ways to find inspiration for your home. Houzz is an online platform for home renovation and design, bringing homeowners and home professionals alike together in a uniquely visual community. Houzz is all about architecture, interior design and decorating, landscape design and home improvement. The perfect place to browse and discover beautiful homes that inspire your style and taste. A place to discover endless inspiration and not to mention, educational articles, product recommendations and user friendly forums. Houzz is the best way to get inspired! Discover the latest projects featuring Italia Ceramics tile and stone for various bathrooms, kitchens, living rooms, powder rooms, laundries, outdoor area and more. 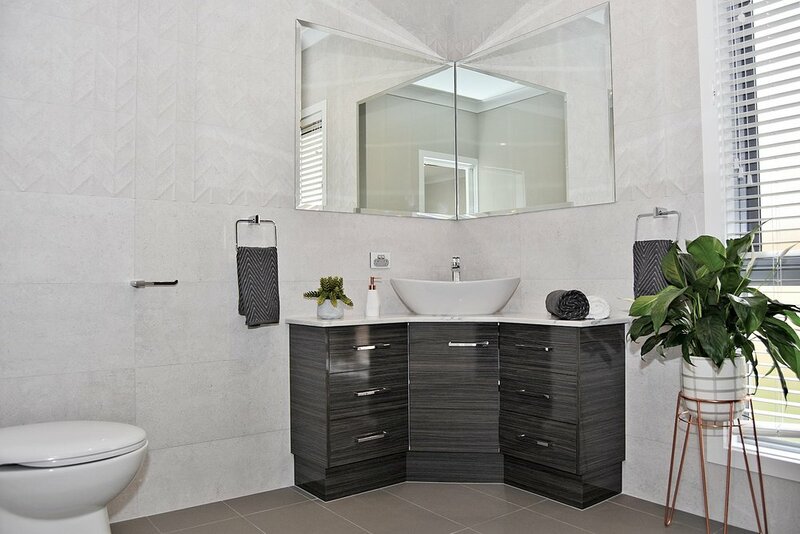 See some of our latest trends in ceramic, porcelain, natural stone and mosaic tiles features in some incredible homes right across South Australia and Nationally. We have been fortunate to win the best of Houzz 2017 & 2018 design award with our tiles featured in some of the most popular portfolios among more than 40 million monthly users on Houzz! Pinterest is a social platform that allows users to visually share and discover new interests by ‘pinning’ images or videos to their own or others’ boards. Pinterest is like your very own magazine or mood board, discovering endless things you love and saving it to your very own online mood board. Find infinite design ideas for your kitchen, bathroom, living room, bedroom and every other room in your home. From as little as picture frames to furniture, cabinets, kitchen handles, curtains, windows, tiles and everything in between! You are bound to find anything and everything that suits your style from traditional, modern, urban, retro and rustic themes in endless home décor, accessories to DIY ideas. Italia Ceramics Pinterest page https://au.pinterest.com/italiaceramics/ has endless inspiration to be found from kitchen, bathroom, outdoor and living space ideas to interior design and an exquisite range of tile and stone collections from all over the world. Home magazines are a renowned for aspirational images of homes and picturesque rooms, every home decorator and renovator’s best friend. SA Life magazine showcases the talent of designers, architects who design some of the most remarkable homes in South Australia. Whether you’re looking to build your dream home or renovate, you will be drawn to inspirational images and informative content to suit your lifestyle. SA Life & Sa Home Interiors showcase the current home trends both locally and on a nation scale. Find aspirational images from Italia Ceramics that features some of the most captivating trends for your homes wall and floors in tile and stone. If you are looking for something a bit more edgy and artistic for your home, look no further than the Adelaide Review Magazine. Featuring some of the most incredible architectural and interior design trends across Adelaide. The vibrant upbeat Adelaide community is the voice for design on an interior design, architecture, graphic design, urban planning and landscape architecture level here in South Australia. Discover some of our latest trends and tips from Italia Ceramics in their monthly magazine. Social media is one the vast rapidly networks when it comes to design inspiration. With so many social media channels you are spoilt for choice when it comes to finding home inspiration. From Facebook to twitter and instagram to LinkedIn and Pinterest to houzz and loads more! From home decorating ideas, DIY, styling, renovating transformation to every in between, you will find loads of inspiration at the tips of your fingers. Instagram and twitter are great for finding inspiration by searching hashtags to related search terms such as #tiles #kitchentiles #bathroomdesign #naturalstone Searching for reputable businesses such as an interior designer and architecture firm through Facebook, LinkedIn and Houzz is great way of seeing their online portfolio (and their website) and reviews from past clients. Home shop catalogues and brochures is a great way in seeing products in real life settings or items up close. For example Italia Ceramics brochure features real life setting for customers to see and visualize whether that particular tile would look like in a kitchen design setting or as the bathroom floor tile. If you still like to have a visual pin board that you can touch feel and see in real life, brochures and magazines are your answer! Nothing beats a nice holiday getaway where you get to escape from the everyday life and be expose to different cultures, new buildings, architecture that fills you with inspiration. Visiting display show homes are great source of inspiration to be able to walking through and take in the surroundings and the features of the home to see what suits your lifestyle. 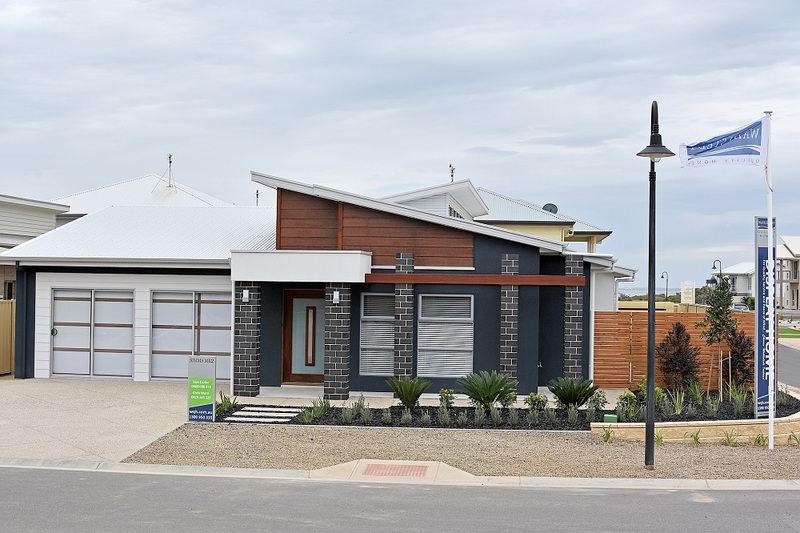 Visit one or two storey homes on various block sizes prices including key features such as number of bedrooms, living areas and bathrooms- this is a great way of seeing the different options available to you as either ra home builder or renovator for ideas.